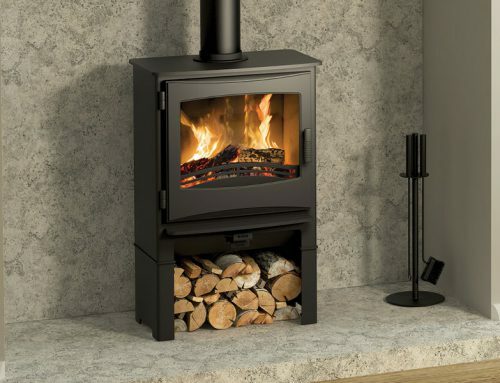 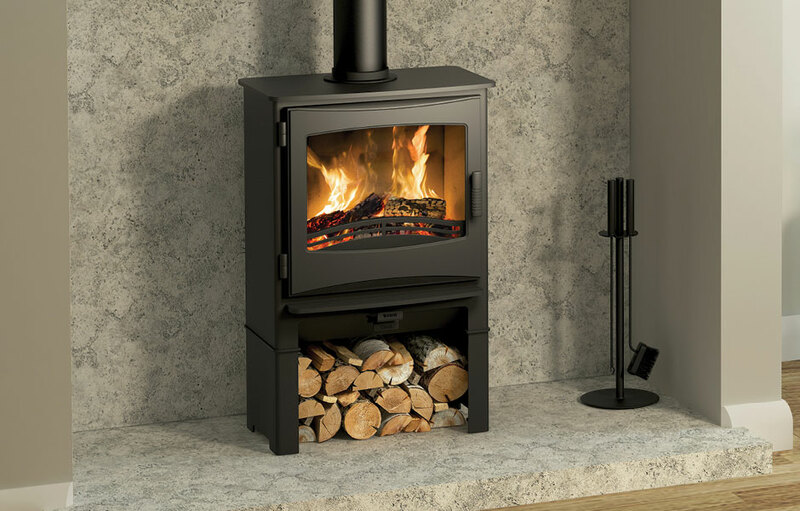 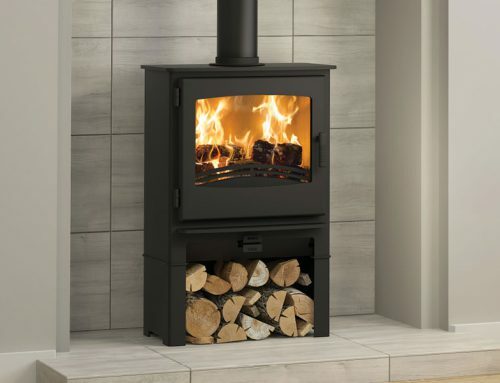 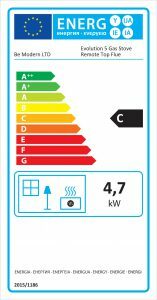 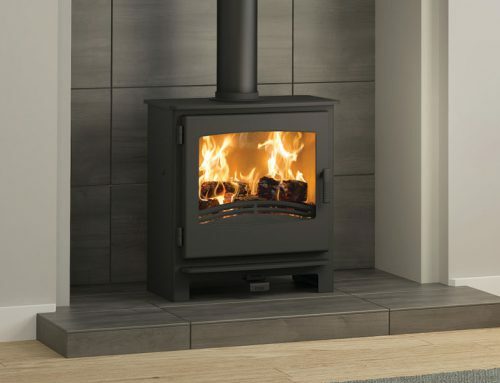 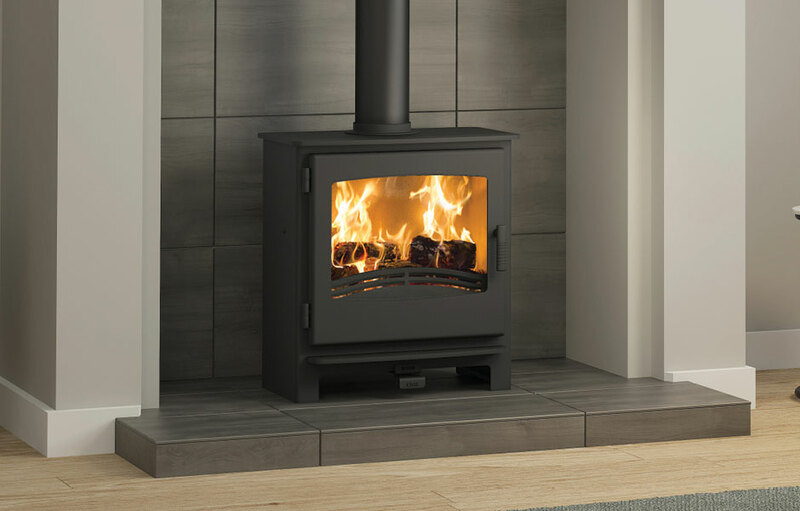 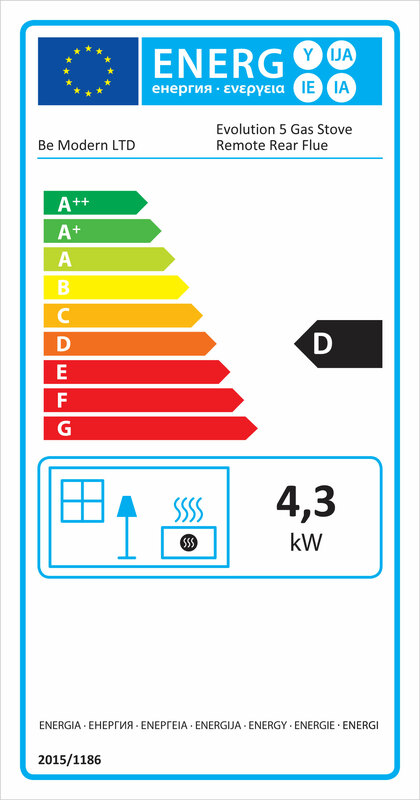 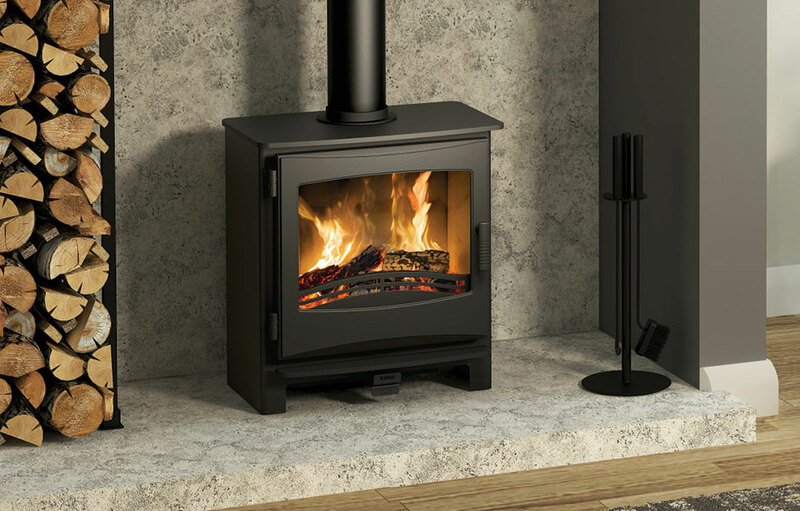 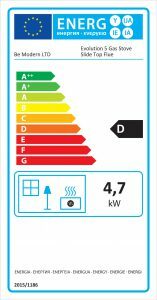 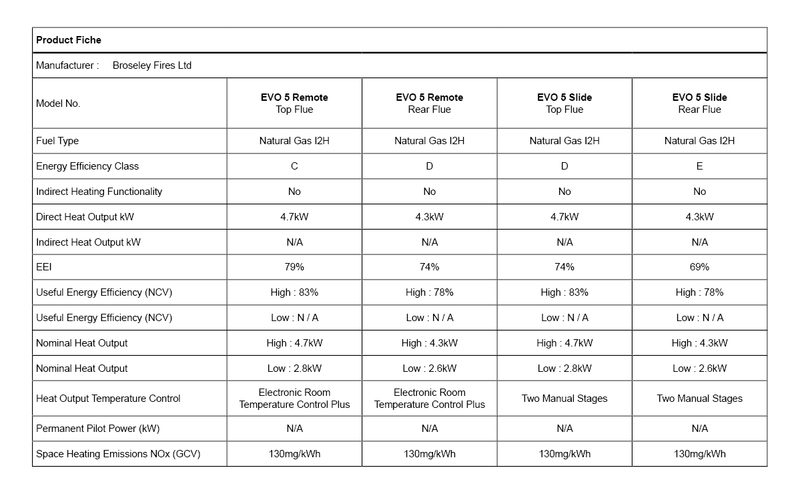 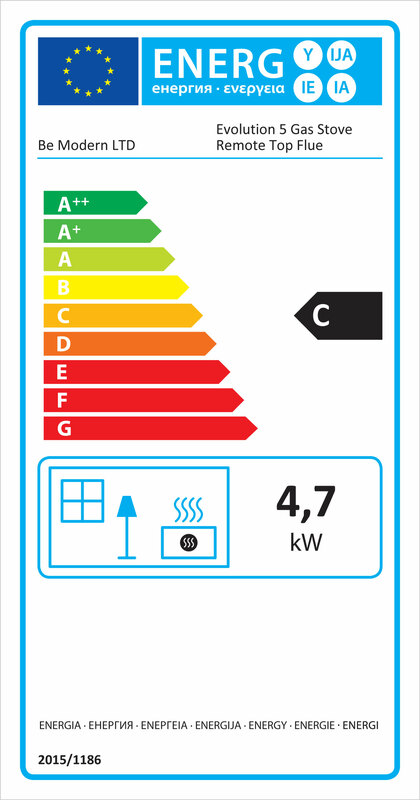 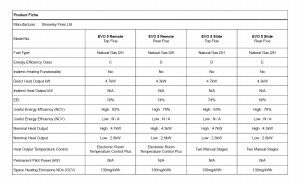 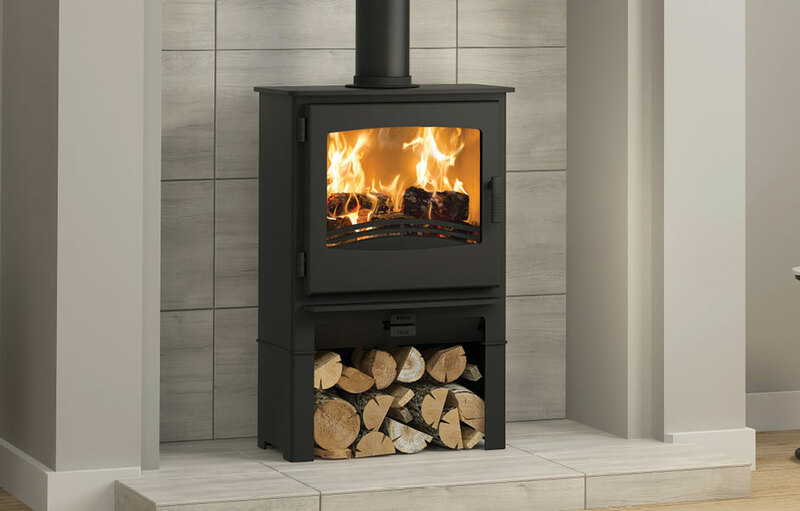 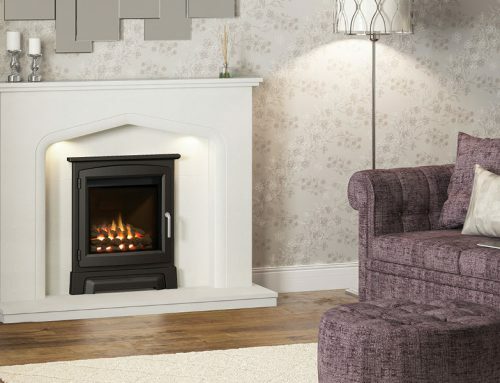 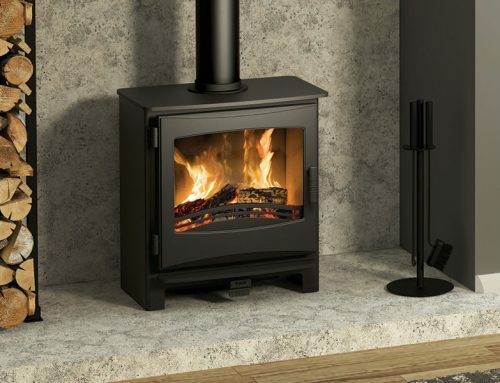 The Evolution 5 gas stove boasts contemporary style to suit any home and offers 4.7kW (top flue) in warmth to comfortably heat a medium sized room. 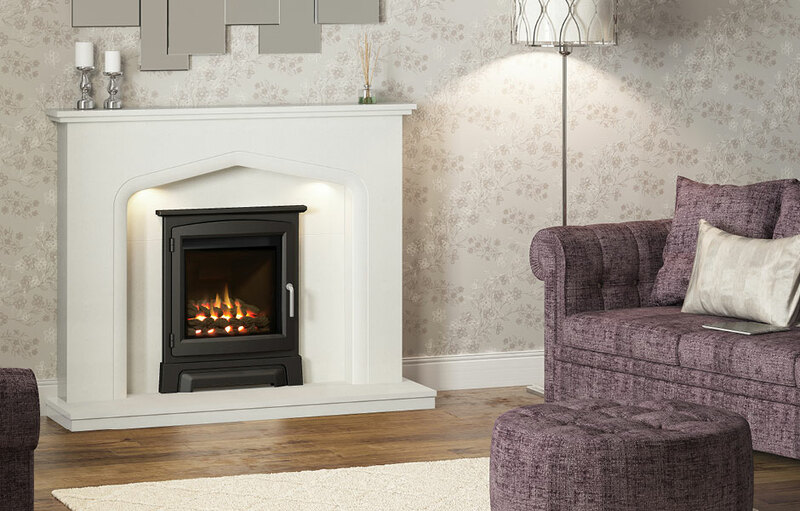 Watch the flicker of the realistic flame pattern through the generous viewing window and admire the comforting warmth as it reaches the furthest corners of your room. 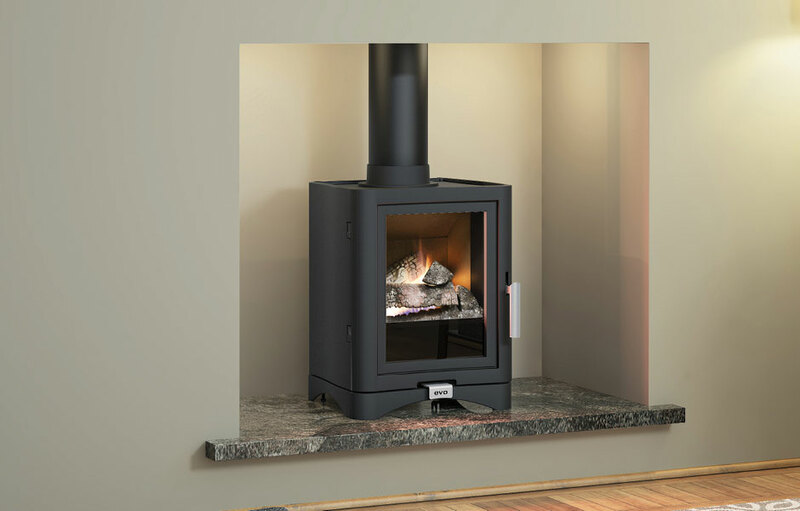 The striking glass top of the Evolution 5 Deluxe adds a charming characteristic which stands out against the Metallic Black finish of the cast iron body.